People with autism often experience an utterly unfiltered world. They are constantly bombarded by sensory stimuli their brains aren’t wired to tune out. Light, sounds, and smells can be overwhelming, or even painful. Many individuals on the autism spectrum also have difficulty interpreting social cues and communicating effectively, and may engage in repetitive movements. 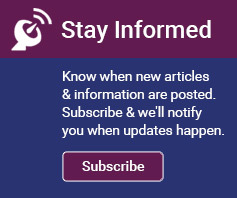 A growing body of research suggests that these apparently disparate aspects of autism spectrum condition (ASC) may be attributable to changes in “functional connectivity,” or how regions within the brain pass information among themselves (TRANSLATE 10/14/15). A 2015 study in Biological Psychiatry contributes insights about brain connections in autism, specifically between the cerebellum and cerebrum. The study looked at connections between the cerebellum and seven different regions in the cerebrum. Four of the cerebral regions were in the “sensorimotor domain,” meaning they help control sensory perception and movement. The other three were “supramodal,” meaning they are believed to be responsible for complex, often abstract mental processes such as language and interpreting social interactions. Researchers used a technique called resting-state functional magnetic resonance imaging, or rs-fMRI, to measure the oxygen level in blood in the brain (a proxy for brain activity) in 28 individuals with autism and 28 without, all between the ages of 8 and 18. 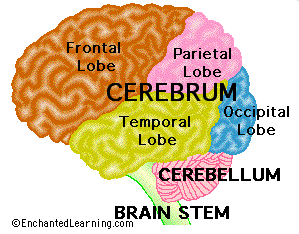 In typical brains, the majority of connections between the cerebrum and cerebellum are crossed, meaning the right side of the cerebrum connects to the left side of the cerebellum and vice versa. In their first set of experiments, the researchers only looked at these cross-connections. They found that the supramodal (abstract thought) regions of the cerebrum were connected to different parts of the cerebellum than the sensorimotor (sensory/movement) regions in both autistic and typical brains. These results agreed with similar previous work in adults. Interestingly, they found that every cerebral sensorimotor region tested was more connected to the cerebellum in the autistic brains than in the typical ones. In contrast, every supramodal region tested was less connected to the cerebellum in the autistic brains. This finding indicates that the unusual pattern of connectivity between the cerebrum and cerebellum in the brains of individuals with autism is not random, and rovides new evidence that cerebrum-cerebellum connectivity specifically may contribute to differences observed in autism. Looking at cross-connections also revealed differences between individuals with autism and those without in terms of which parts of the cerebrum were connected to which parts of the cerebellum. Typical and autistic brains had the same number of connections considered “canonical”—connecting areas in the cerebrum and cerebellum understood to both be responsible for the same kinds of tasks (either sensorimotor or supramodal). However, autistic brains had many more “non-canonical” connections between supramodal areas in the cerebrum and sensorimotor areas in the cerebellum and vice versa. In short, when examining crossed connections between one side of the brain and another, individuals with autism showed less connectivity between cerebral and cerebellar supramodal regions, and greater connectivity between sensorimotor areas. Individuals with autism also had more “non-canonical” connections between the two different kinds of regions. Functional cross-connections between the cerebellum and the four cerebral sensorimotor regions tested (center column). TD = typically developing, ASD = autism spectrum disorder. From Khan et al 2015. When the scientists looked at overall connectivity between the entire cerebellum and all regions on the left, then right, side of cerebrum, however, they obtained different results. In this case, with a few minor exceptions, there were many more connections in the autistic brains across the board—in both the sensorimotor and supramodal domains. That implies there are more connections between same-side cerebrum and cerebellum regions in the autistic brains than in neurotypicals. There were no correlations between how an individual was affected overall by autism and his or her cerebrum-cerebellum connectivity measures. However, the team did find that individuals with greater connectivity between the left cerebrum supramodal regions and the cerebellum were more socially responsive. This is not necessarily surprising, because researchers have found that the supramodal regions contribute to complex and abstract thought processes, such as interpreting social situations. Individuals with more connections between the left cerebrum sensorimotor regions and the cerebellum had lower social responsiveness scores. More connections between the cerebellum and sensorimotor regions in the right cerebrum were also associated with a lower nonverbal IQ. This result should be interpreted carefully, however. It is possible that higher sensorimotor connectivity, rather than being involved with social challenges in itself, emerges to compensate for reduced connectivity in other pathways. 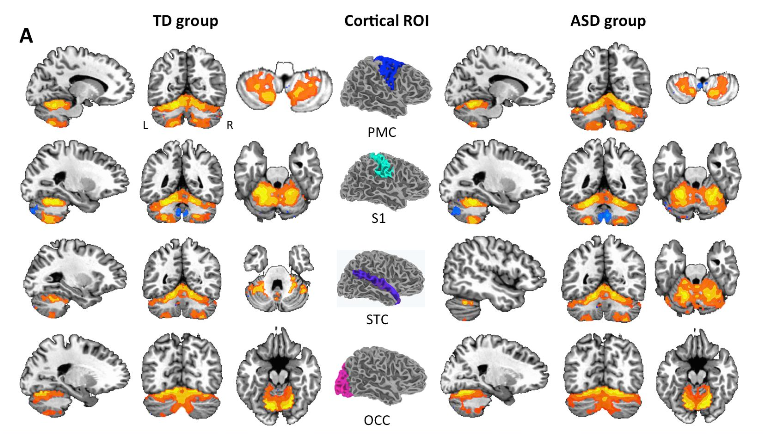 The lack of strong associations between cerebrum-cerebellum connections and level of communication skills suggests that connectivity does play a role in autism, but may not account for a large fraction of the differences between individuals with autism. However, the fMRI technique employed in this research requires that participants cooperate and tolerate a confined space (the fMRI machine), which limits the participant population to individuals who are less affected by certain aspects of autism. As a result, overall correlations between severity and brain connectivity were hard to detect in this study. Previous work has provided ample evidence of cerebellar differences in autism (TRANSLATE 01/14/16) . This study adds evidence for cerebrum-cerebellum connection differences to that literature. The potential specificity of differences in the cerebellum may suggest a unique role for it in the development of autism that deserves further study. Khan AJ, Nair A, Keown CL, Datko MC, Lincoln AJ, Muller R. (2015). 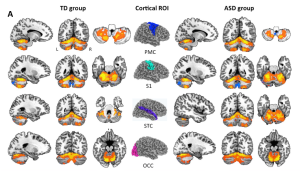 Cerebro-cerebellar resting-state functional connectivity in children and adolescents with autism spectrum disorder. Biological Psychiatry, 78:625-634.